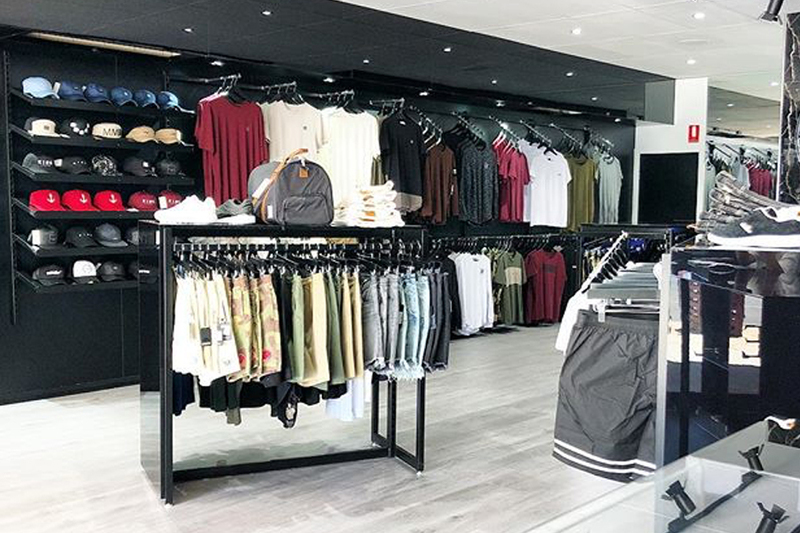 As the demand for streetwear in Australia grows, an increasing number of independent retail stores are starting to pick up on many of the leading international brands in the industry. At the forefront of this is King with stores throughout the country and all the major cities carrying the line. This work could not have been done without our Australian license holders Movers & Shakers, tasked with the distribution, marketing and brand direction of our products. Having worked with Movers & Shakers since 2014, King can now be found in every corner of Australia with the best independent stores selling our newest collections. 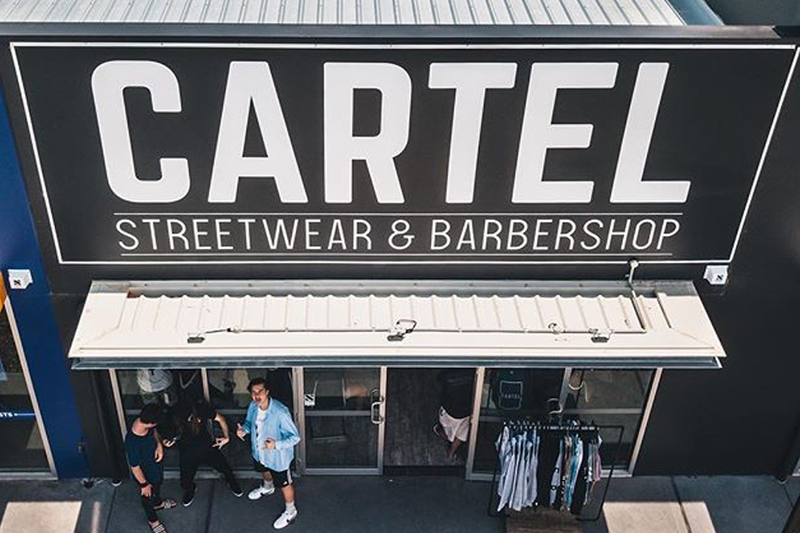 Based in Wadalba, Cartel Store, Streetwear and Barbershop will give you a fresh haircut whilst buying all the latest king gear from AW18. As a new independent store, these guys are at the forefront of championing the freshest and exclusive brands in Australia. 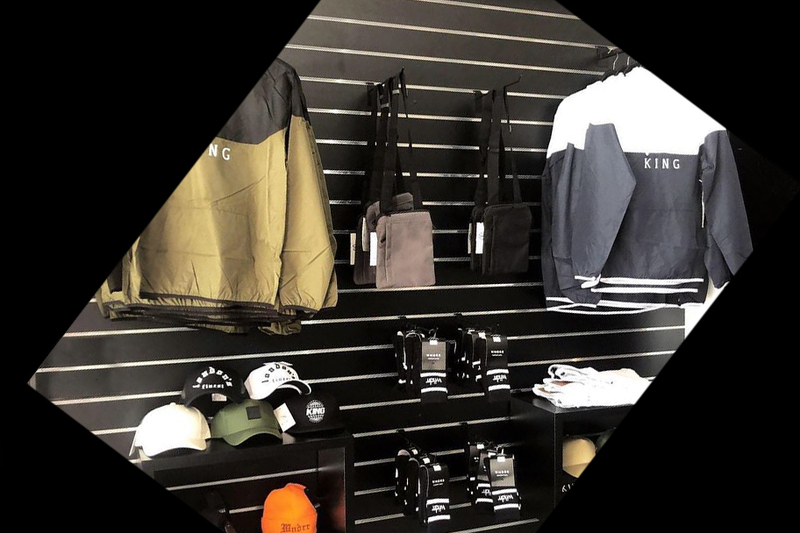 Two of the best stores in Queensland where you can pick up the latest King products are Da Local Spot Streetwear Shop and Imperial Clothing. These guys cater for all trends and tastes and have an instinctive understanding of what’s hot and what’s not. We definitely recommend you check them out when you’re in the area. Holding it down and sourcing the most renowned street brands in the world are New South Wales based WolfnCo and Cartel Griffith. Keeping customers on top on top of the game these guys always have the latest products and freshest brands every season. Also doing this thing since 1992 and representing in Western Australia is West Brothers. With multiple locations across the state, these guys are the forerunners of streetwear in the region and should be the first stop for anyone seriously considering updating their wardrobe. 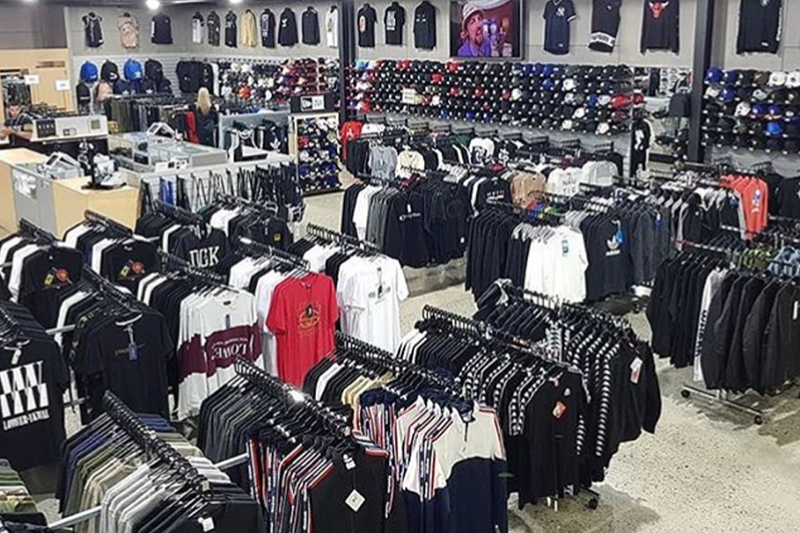 Cap City is really killing the streetwear scene, as one of Australia’s largest cap stores, they are definitely the guys to visit for the hottest brands when hitting up Victoria. In a country recognised for the popularity of surf wear it is a testament to the work of Movers & Shakers and the dynamic approach to fashion from the sector that streetwear has now become the biggest growth sector in fashion for young Australians. 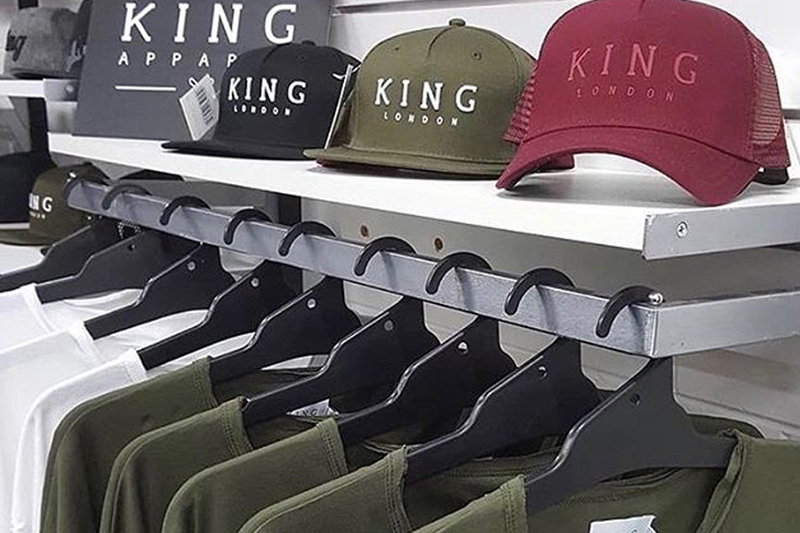 We pride ourselves on keeping our products limited and exclusive, only working with the best retailers, so when picking up any King products in Australia you can be sure it will be highly unlikely that you would ever see another person in the same garments as you.